People's awareness of environmental protection has been continuously enhanced. Now people pay special attention to air pollution. People from all walks of life call for energy-saving and emission reduction technology more and more. 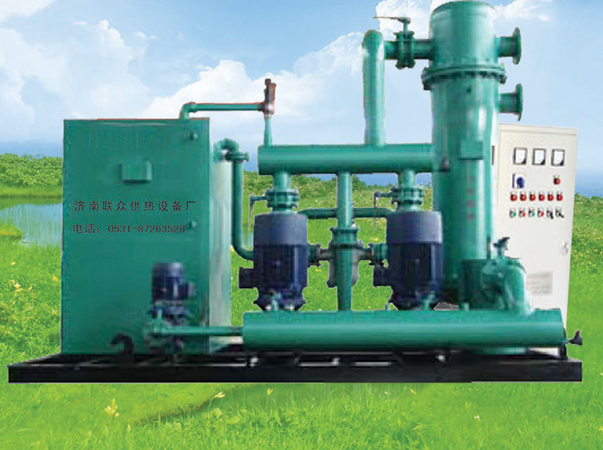 In this case, the promotion and upgrading of energy-saving technology for gas-fired boilers is very urgent. 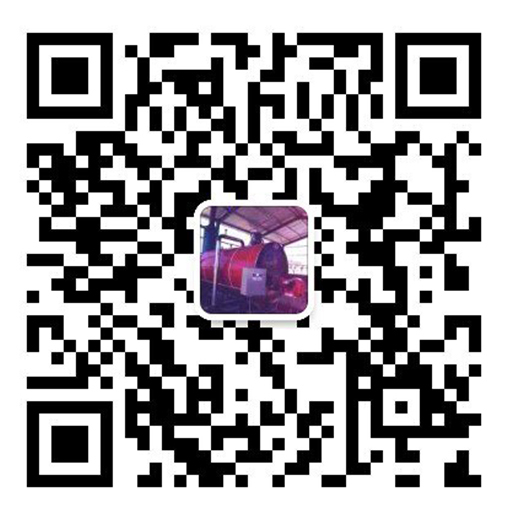 Next, let's look at the advantages of Shandong gas boiler in energy saving and emission reduction. 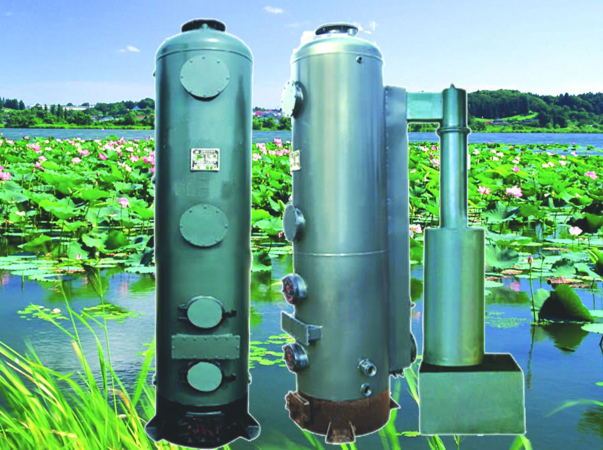 Energy-saving operation of gas-fired boilers can be achieved by controlling the oxygen content of flue gas. From the actual situation, when the boiler burns, reasonable control of oxygen content in flue gas can reduce fuel waste to a certain extent. Technical operation is to add a control loop to the combustion control system. The main function of this control loop is to control the variable ratio of combustion flow and air flow. 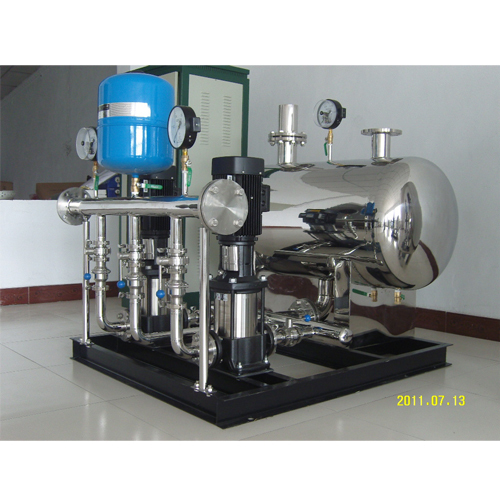 This control system is also called closed-loop control system of oxygen content in flue gas. By using this control system, the boiler can ensure the most economical combustion in the whole production process. 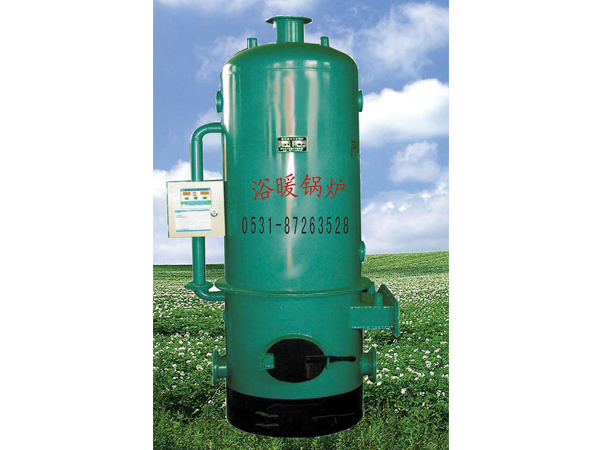 From the actual situation at this stage, the more commonly used is the oxygen content in flue gas. 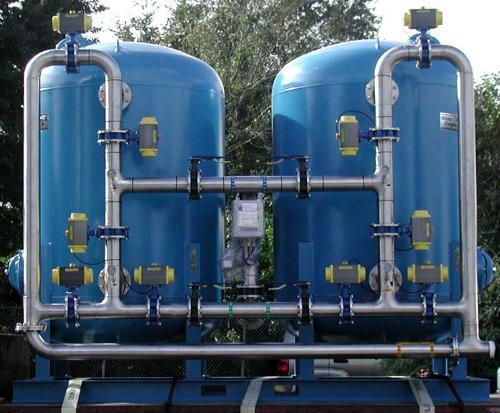 Therefore, it can be said that in the process of boiler combustion, the reasonable control of oxygen content in flue gas can be further improved by adding control loops. This method is relatively simple and economical. The control of oxygen content in flue gas should be combined with the actual operation status of the ignited boiler. 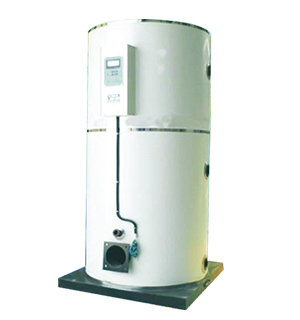 Under different operating conditions, the ratio of oxygen content in flue gas should be adjusted reasonably so as to meet the needs of boiler combustion and reduce energy consumption as far as possible. This will contribute to energy saving and emission reduction in China.